Weighing scales and systems from Central Carolina Scale in Sanford, NC can help textile manufacturers improve efficiency by measuring incoming raw materials, monitoring each stage of the manufacturing processes and weighing outgoing bales of finished product. 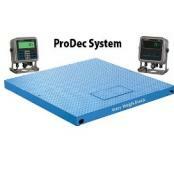 Our industrial scales are designed to be long term weighing solutions, built to last for years. 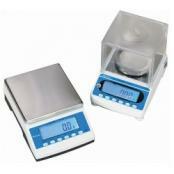 Our innovative counting scales are perfectly suited for piece counting and bulk counting. 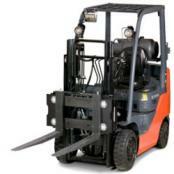 They are highly accurate and resolve weights quickly, making them ideal for textile mills. 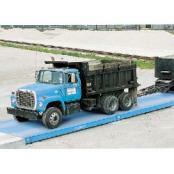 Our Avery Weigh-Tronix truck scales and weighbridges weigh vehicles quickly and reliably. Our belt weighers and conveyor scales provide continuous weighing of bulk materials. For smaller loads, our industrial floor scales, forklift truck scales and portable bench scales are as tough and reliable as our larger scales, with a higher degree of precision. Contact us today.